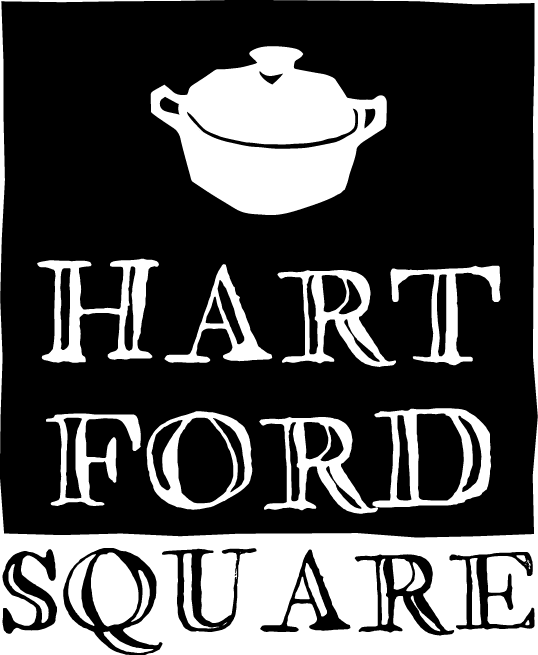 Hartford Square is an exciting new restaurant with a mission to create wholesome, delicious healthy breakfast, lunch and dinner for relaxing dining or on the go. We are located in East Downtown Albuquerque, New Mexico. We are here to feed you. We make it easy, fresh and local. We change our menu every week, based on what is abundant and available. But one thing never changes-- our quality and service. Grab a coffee and scone on your way to work, meet friends here for lunch, call ahead to pick up your whole family's dinner (with optional curbside check-out) -- no matter what, we can accommodate you! We are a cozy place right here in Downtown Albuquerque. We want you to feel like you are walking into your kitchen at home, and asking "what's for dinner?" Or checking to see what someone put in the cookie jar today. Hartford Square is our own version of several favorite haunts from our past-- reinvented for our busy, food-savvy neighbors! A simple, short menu so that choosing is easy -- you can put together a whole meal or pick out an item or two. It's up to you. A new menu each week keeps it interesting. Our mobile-friendly website makes us very accessible. Catering from our weekly menu, and delivery for large orders (with 24 hour's notice) allows you to keep up with your home entertaining or workplace needs. AND NOW-- delivery within a 3/4 mile radius of Hartford Square-- call us for details, or see the "news" page. A small, select number of locally-made grocery items, offer you convenience. You can feel good about the food you buy, because we use fresh, local ingredients, (often organic). We work to be as "green" as we can, and we make every effort to be active contributors to our local community. Easy ordering via email or phone to save you time.